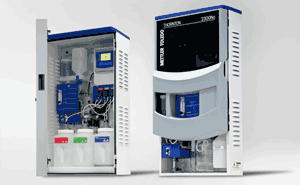 High quality and efficacy of products and efficiency in production are the main goals in pharmaceutical manufacturing. 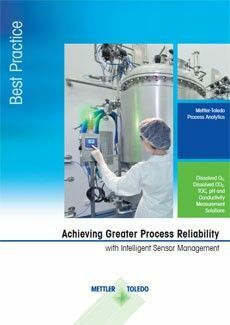 To achieve these aims, production processes must be stable, predictable and operate consistently at the target level of performance. 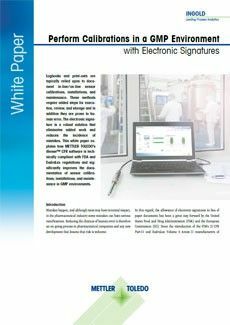 Process analytics using in-line sensors plays a major role in monitoring manufacturing to ensure the required process conditions are always being met. 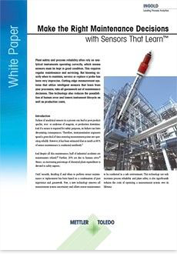 Obviously, reliability of the data from sensors correlates with sensor measurement accuracy. 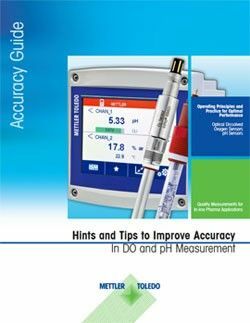 Accuracy is not solely dependent on the use of high quality sensors. 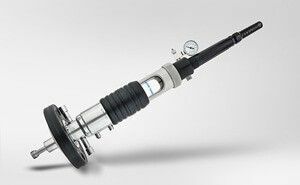 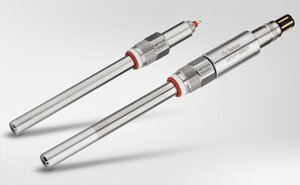 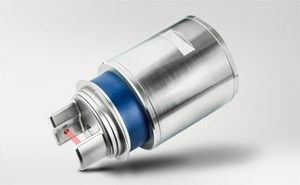 How sensor maintenance and calibration are conducted significantly influence a probe’s ability to measure dependably. 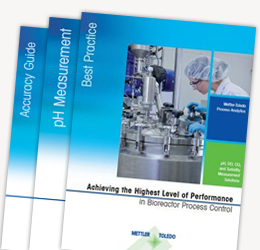 In fermentation or cell culturing processes, assurance that sensors will output reliable measurements throughout a batch is particularly critical. 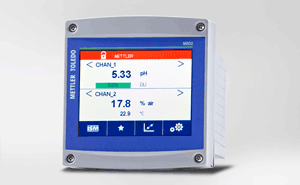 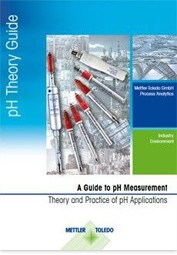 This guide covers good operating procedures and includes advice for maintaining in-line pH and dissolved oxygen (DO) sensors to ensure high measurement reliability at all times.